There was a standing room only crowd at the sale along with 254 viewers on DV Auction. Buyers came from Arkansas, Oklahoma, Kansas and Texas and they took 110 (38%) heifers out of the Show-Me state. The high-selling heifers for the evening was 5 head from Gilmore Farms, Aurora. They were F1 Angus-Hereford heifers bred AI to TH 122 711 Victor 719T, a Polled Hereford. The buyer was David Diggins, Moundville for $3200. Gilmore topped the overall consignment average with a $2975 price on 8 heifers. Circle S Chicks, Dusty and Valene Sturgeon, Starks City had the second high consignor average at $2838 for their 40 head of Red Angus heifers bred AI to Bieber Makin’ Hay 9913. Two buyers each took 20 head, Harold Haskins, Diamond and John G. Harris, Russellville, AR. John and Janet Massey, Aurora consigned 10, Angus-Simmental heifers that claimed the third high consignor average at $2684. Following close behind was 38, Angus-Hereford cross heifers from John Wheeler, Marionville that averaged $2651. 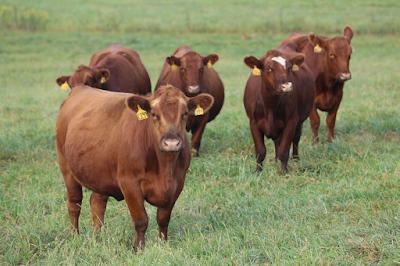 The volume buyers of heifers were Harris who took 27 head to Arkansas. Following him, Haskins ended up with 22 head. As usual, repeat buyers were abundant with 21 of the 39 buyers being repeat customers. The repeat buyers bought 162 (55%) of the heifers. The 160 head of AI bred heifers sold for $2604 per head. Those bull bred averaged $2325, $279 behind. Only 10 head were tagged Tier Twos and they averaged $2800. 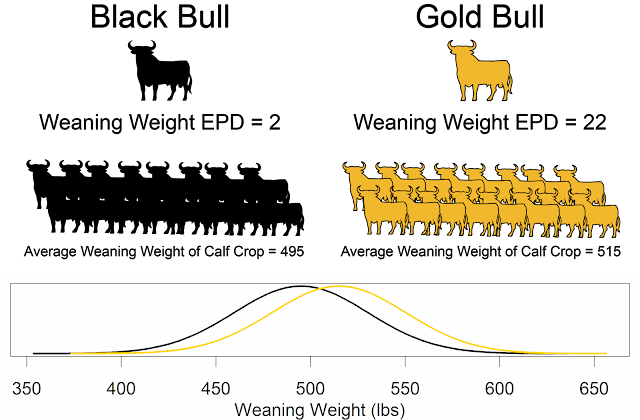 Tier Two indicates the heifers were sired by AI bulls who had attained specified EPD accuracy ratings for calving ease direct, calving ease maternal, weaning weight, carcass weight and marbling.